Submitted by Gary A on Sun, 05/11/2008 - 12:35pm. 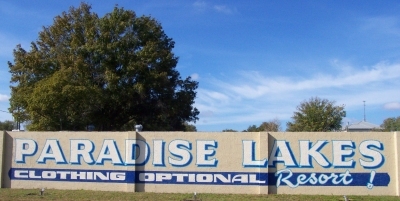 The Tampa Bay Area in Florida has several family-friendly, clothing-optional resorts. They are all located north of downtown Tampa, in Pasco County. Accommodations range from RV and motel style rooms, to luxury townhouses, condos and single family homes. Updated the website addresses for several entries.